The host country of Junior Eurovision 2014 and 2016 has launched the selection procedure through which they will select the artist that will perform at this year’s competition. 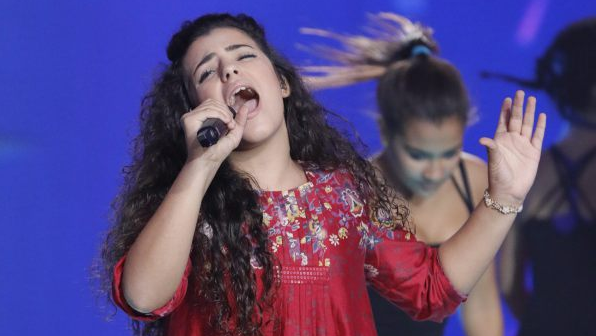 All interested Maltese young stars aged 9-14 are invited to send their applications, according to the rules of the broadcaster, on the 21st of April from 09:00 to 16:00 at PBS Creativity Hub in Guardamangia. Candidates must submit audio covers under a payment of a 50 euros fee. Several experts will shortlist 10 singers that will be invited to perform live in front of a jury panel. This year there will not be a live show as the Maltese representative will be selected behind closed doors by the mentioned expert panel. 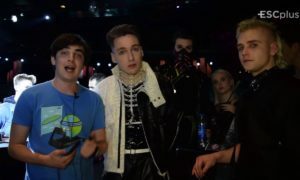 PBS will be responsible for deciding the song the winner will perform at Junior Eurovision. 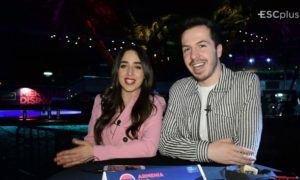 Six countries have clearly confirmed participation at Junior Eurovision 2017 with the Cypriot participation still uncertain, as they released a statement before the 2016 competition. 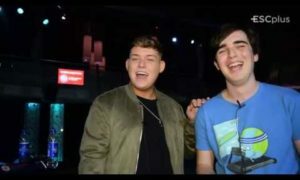 Georgia will be hosting Junior Eurovision for the first time this year after having won the contest three times, a record number. 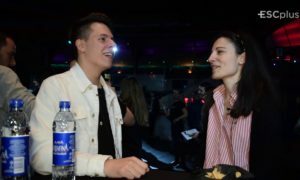 Last year, the competition was won by Mariam Mamadashvili with the song Mzeo giving her country the chance to host the event, while Malta reached a 6th place with Christina Magrin and her song “Parachute”.